A tale of two halves ( or possibly more ! ) and a significant missed opportunity for me to claim an 1800 scalp. 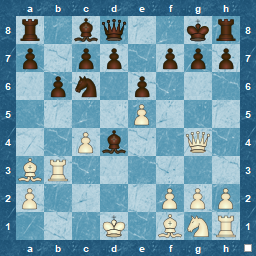 After a decent opening, a moment of blindness loses a pawn. 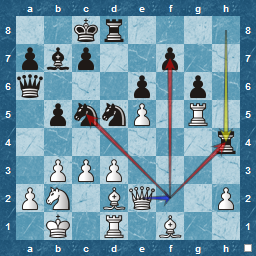 I manage to recover to an excellent position, but miss the above opportunity to hit a winner. I even had another chance in a seemingly lost endgame, but it was not to be.